When you visit Japan, you’ll go to see historical places or shop for the latest digital products but if you are creative artist, why don’t you experience to make a traditional Japanese glass art? 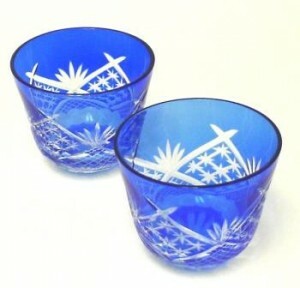 Edo-kiriko is a crystal glass cutting technique developed in Edo period. 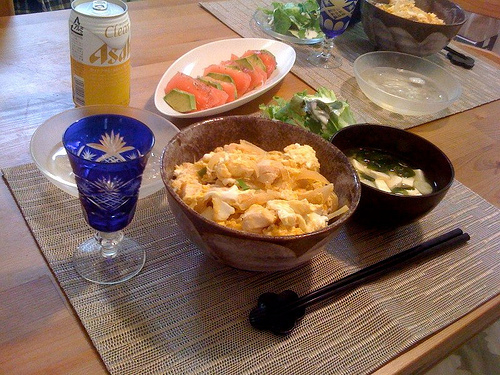 There are glass studios offer kiriko lessons in Shitamachi area in Tokyo. 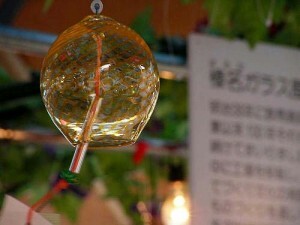 In the same area, there are also furin studios where you can make your own furin. Not only can you make nice souvenirs, it would be a great experience to learn the techniques from the masters.